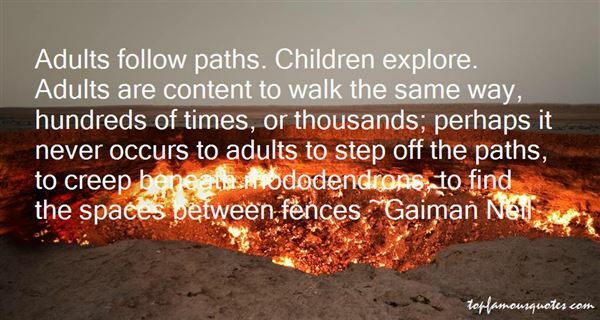 Reading and share top 1 Gaiman Neil famous quotes and sayings. Browse top 1 most favorite famous quotes and sayings by Gaiman Neil. From the stage I've seen people of all ages absolutely roaring at really good toilet humour."